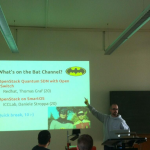 OpenStack Quantum SDN with Open vSwitch, Redhat, Thomas Graf. 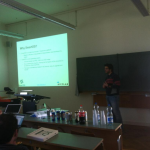 OpenStack on SmartOS, ICCLab, Daniele Stroppa. Academic Cloud Computing Experience, April 29th. 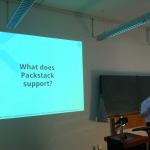 OpenStack DACH at LinuxTag, 24th May. 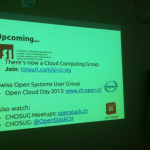 Swiss Open Systems User Group, Open Cloud Day 2013, June 11th. 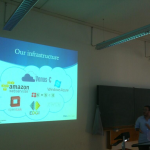 Also the Swiss Informatics Society have started a cloud computing special interest group, where all folk active in cloud are welcomed to join. More details can be found at their site. Researcher of the InIT Cloud Computing Lab. His research interests are related to the studies and implementations of Future Internet technologies including cloud services and infrastructures aspects for the Smart Cities. His solid background in the industry allows to have a broad vision of market impacts and needs for the research and education. He is currently involved in the project FI PPP CONCORD and proposal preparations. With H2020 SESAME project he celebrates his 15th EU project acquisition. After receiving is Master’s degree in electronic engineering and IT at the University of Naples (Italy), Antonio started working as trainer at the Italian AIR force in telecommunications and air-navigation systems, then for the transport industry as HW designer and for the telecommunication industry working in the radio mobile research department, primarily involved in mobile research activities for system definition and network architecture on Mobile Broadband System project (MBS / 60 GHz ), UMTS – Monet, OBANET and Moicane (FP5 programme). He has a long experience in marketing and product lifecycle for legacy switching,NGN, web applications and optics technologies. During last decade, he has been involved in preparation and participation coordination of EU research projects (FP6-WEIRD, FP6-Onelab, FP6-ephoton+ and FP6-Magnet beyond) for IST area and then for FP7 (ETICS, ECONET, Outsmart, Smart Santander and FIWARE). Vagrant is a ruby framework that automates a lot of the boring, painful setup a developer needs to do to work with services. 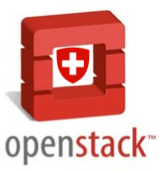 In the case of the ICCLab those services are generally OpenStack services. We use vagrant to create consistent reproducible setups of our testbed on local development machines. In the ICCLab we operate two testbeds, one that is stable and operates an OpenStack environment that does not change often. The other is a research testbed that is used to investigate the latest features of OpenStack, evaluate our own modifications or experiments upon OpenStack (e.g. 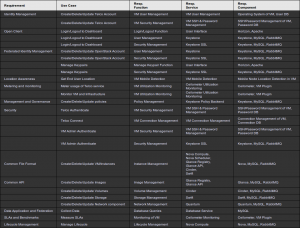 Hadoop, CloudFoundry etc.). In order for code modifications to be placed on to the research test bed it must first prove that it is worthy. To prove itself it must be shown that it can run locally on a laptop/desktop and can be installed and configured automatically. The great advantage of this is that vagrant supports the same configuration framework, puppet, as is used on the test beds. 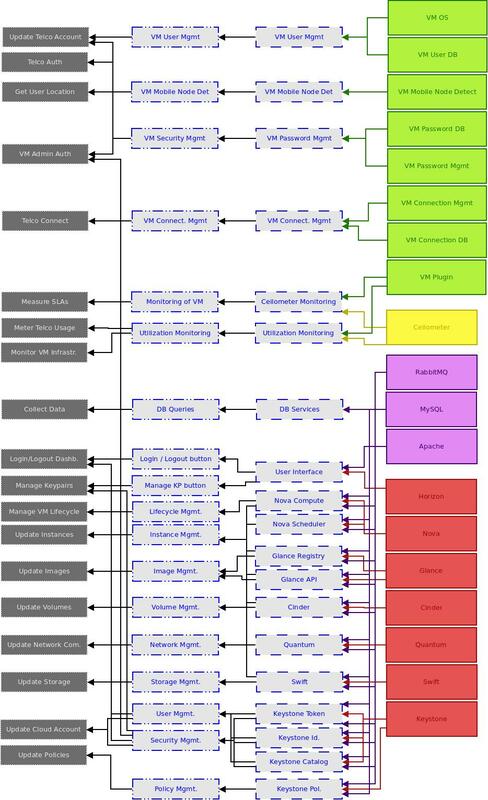 Essentially what vagrant allows us to do is model our infrastructure but locally before deploying changes to metal. So the best way to get started with vagrant is by example. In this example, we’ll show you how to create a vagrant project to create an OpenStack devstack environment. The example we will bring you through is setting up a devstack environment. To see all the code check out the github project here. 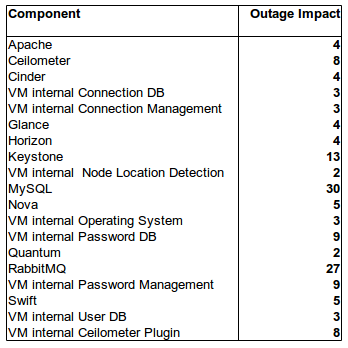 What is important to note in this devstack_config.vm.box. This tells vagrant what ‘box’ it will use. A box is simply a VM image with a particular initial configuration (see here for more details). Boxes can also be created with veewee. You can also install other boxes from vagrantbox.es. 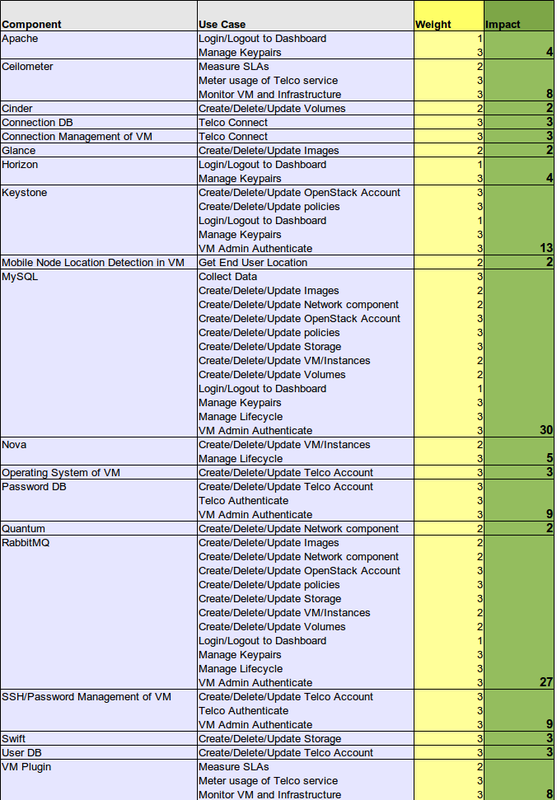 The next most important piece in this is the devstack_config.vm.provision block. 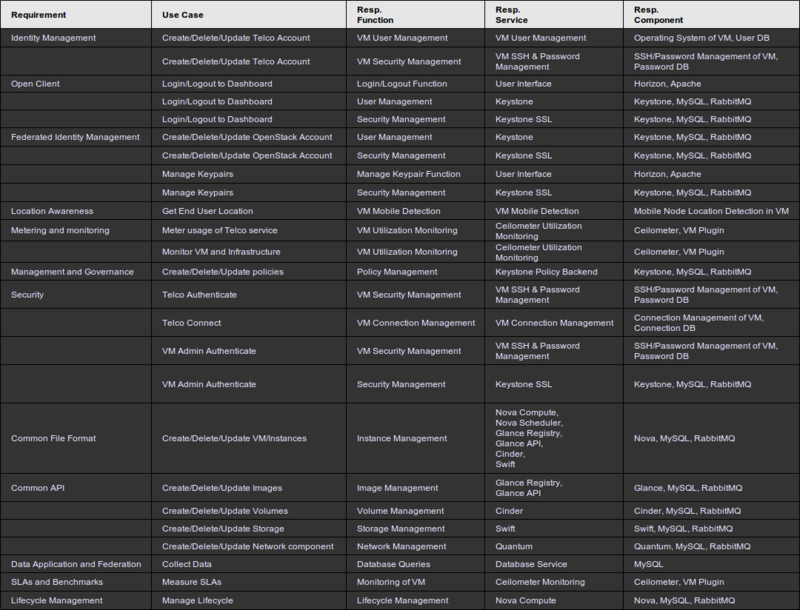 This details how your software will be installed. In this example we are using puppet (in local mode) to install devstack. 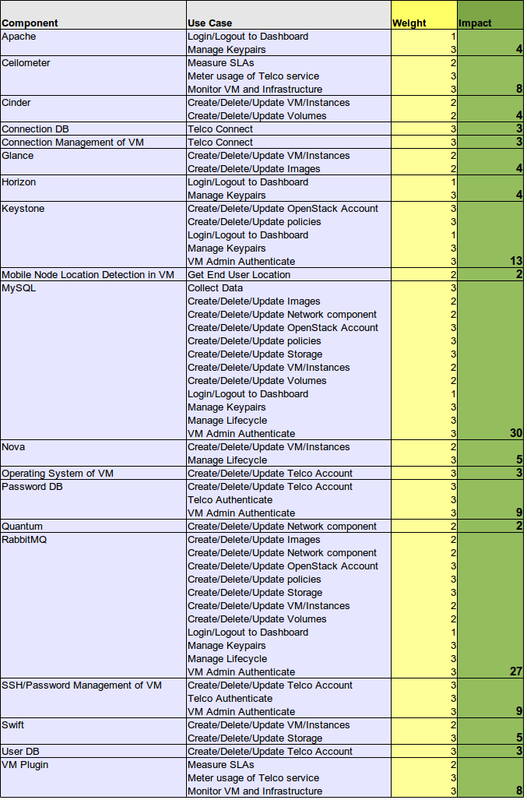 In the code block we specify where to find additional modules and where to find the vagrant specific manifests. Most importantly we note that the main “entry point” manifest is (devstack_puppet.manifest_file variable). You can see the contents of this manifest here. The latest vagrant will add support for provisioning on the cloud (Amazon, OpenStack, Rackspace) and is also independent of hypervisor choice including support (paid) for VMware fusion. 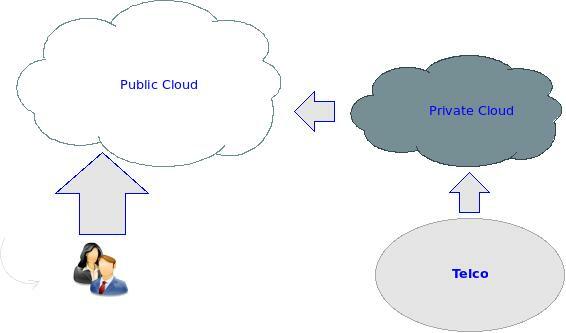 As proposed in a former article different technologies must be evaluated in order to make the current MobileCloud environment suitable to High Availability (HA) requirements. The following article lists a basic evaluation of the different technologies that could be used. 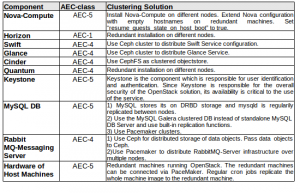 Build OpenStack on top of Corosync and use Pacemaker cluster resource manager to replicate cluster OpenStack services over multiple redundant nodes. For clustering of storage a DRBD block storage solution can be used. DRBD is a software that replicates block storage (hard disks etc.) over multiple nodes. Object storage services can be clustered via Ceph. Ceph is a clustered storage solution which is able to cluster not only block devices but also data objects and filesystems. Obviously Swift ObjectStore could be made highly available by using Ceph. OpenStack has MySQL as an underlying database system which is used to manage the different OpenStack Services. Instead of using a MySQL standalone database server one could use a MySQL Galera clustered database servers to make MySQL highly available too. 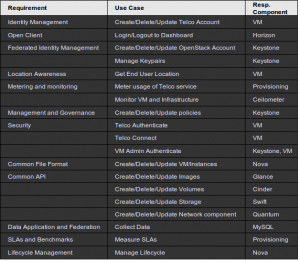 The different technologies have been evaluated according to their ability to make different OpenStack components highly available. 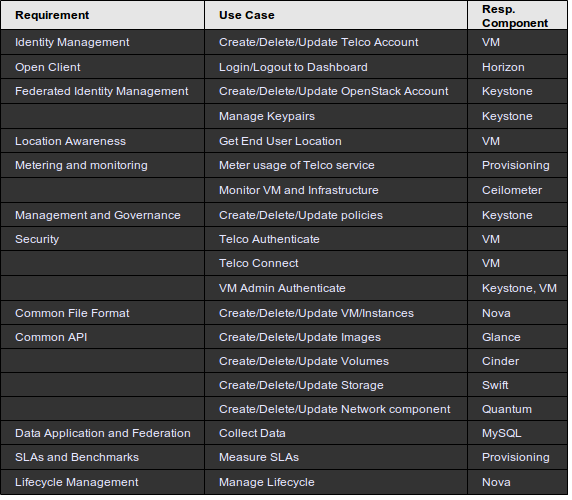 The following table shows which technologies could be used to make the different OpenStack Services used in MobileCloud suitable to High Availability requirements. 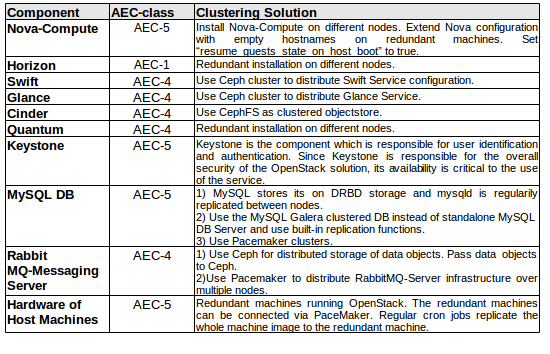 Table 1.1: OpenStack Services and Clustering Technologies which make them suitable to HA requirements. It is obvious that the different technologies can be used in different architectural setups. 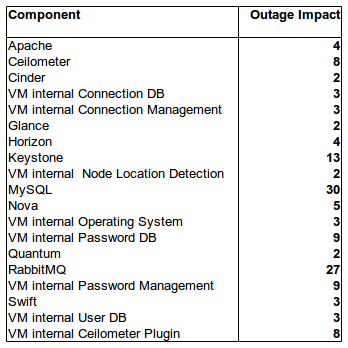 It is obvious that they must be used in a multi-node OpenStack Architecture. An architecture proposal will follow up in a further article.